We are adept at providing innovative sorts of Industrial Treatment Chemical, which are known for fine quality, accurate composition, purity and effectiveness. For maintaining the quality standards, we test the entire range according to the defined norms and techniques of the organization. 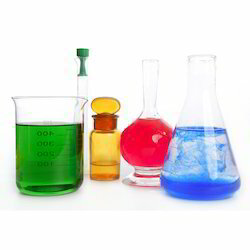 These Industrial Chemicals are available in market at most competitive rates. We are offering a wide range of Wastewater Treatment Chemical. These chemicals are processed at our in-house manufacturing unit with the aid of ultra-modern equipment and cutting-edge technology. To formulate these products, we utilize high-grade ingredients and are used to improve the color appearance of the fabric. 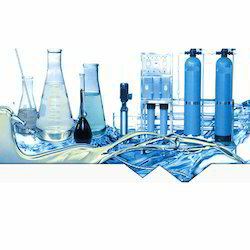 We are offering a wide range of Water Treatment Chemical.